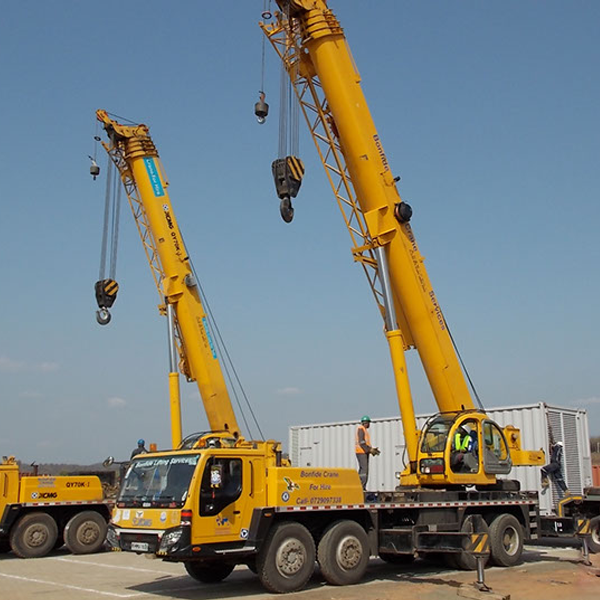 The government’s investment in the energy sector opened up new frontiers in the rig move business. 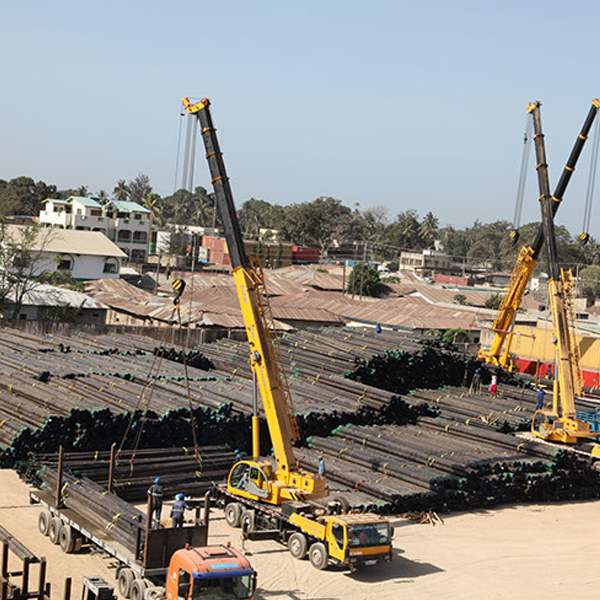 BONFIDE have doubled it’s investment in heavy pulling equipment to curb the challenges faced by our clients when handing their projects on geothermal fields that are on hilly terrain unexplored areas. 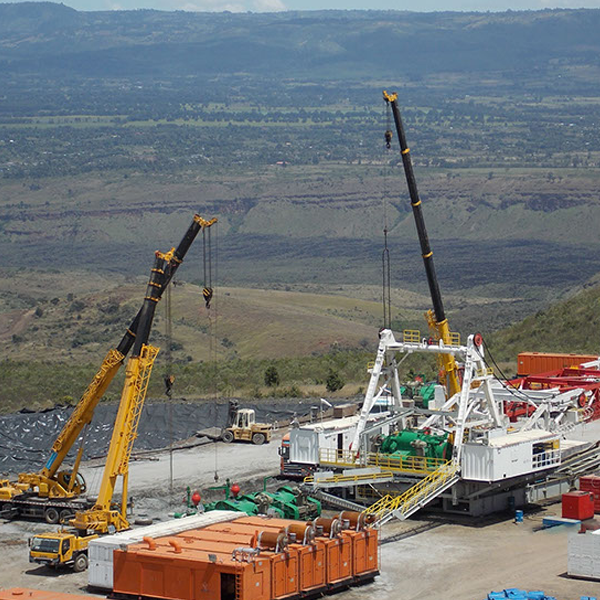 BONFIDE Group in conjunction with its sister companies have supported over 130 rig moves in the East African Region. Take a look at some of our past projects to see 'full control' in action!